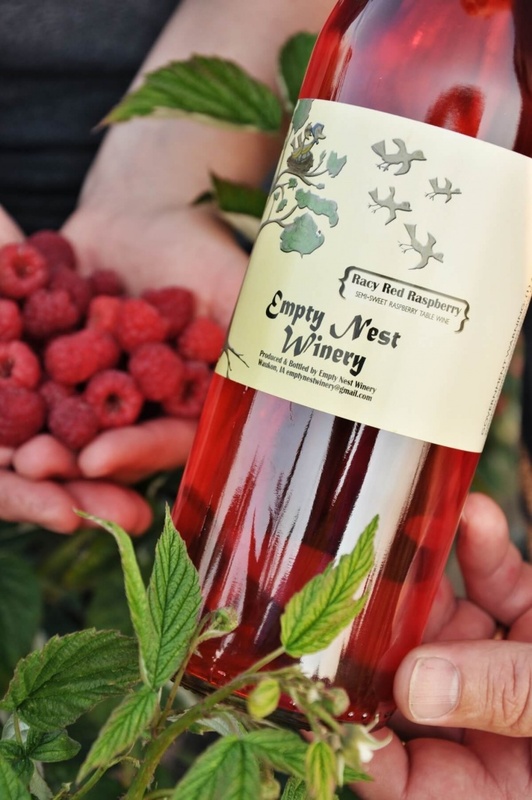 Northeast Iowa Tourism Association in conjunction with Allamakee County Economic Development & Tourism is excited to announce the launch of their e-commerce site! 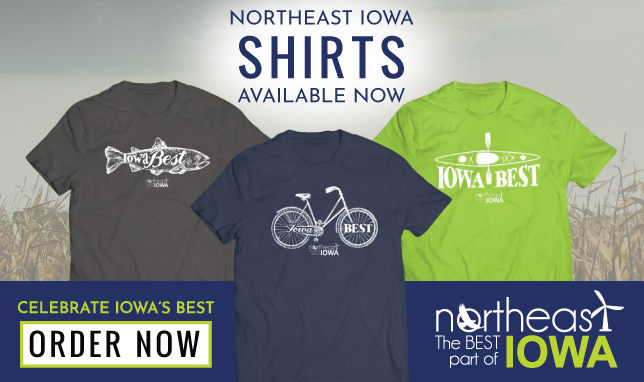 You will find newly designed short sleeve and long sleeve t-shirts focusing on fishing, biking and kayaking in the best part of Iowa - Northeast Iowa! 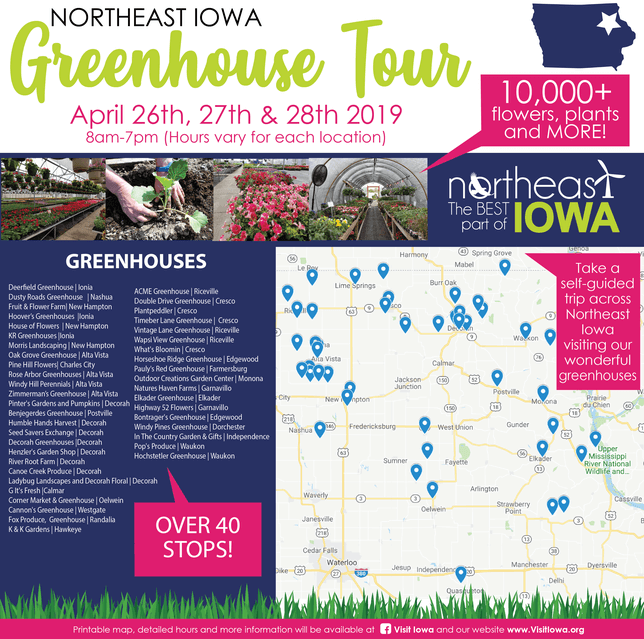 Northeast Iowa Tourism Association is a regionally based tourism group focusing on northeast Iowa, which includes the counties of Allamakee, Buchanan, Chickasaw, Clayton, Fayette, Howard, and Winneshiek. You will find more information about Northeast Iowa and a link to the t-shirts at www.visitiowa.org. The release of these designs is just in the nick of time for the holidays! Place your order online today! Each shirt sale pays $5 to Northeast Iowa Tourism Association to assist in efforts to promote the best part of Iowa - Northeast Iowa! How Do You Say Allamakee? Not sure how to pronounce "Allamakee"? You're not alone! Click play below to hear the correct pronunciation! If you are planning on relocating to Allamakee County, you have come to the right place. Moving to Allamakee County can be the ultimate vacation. 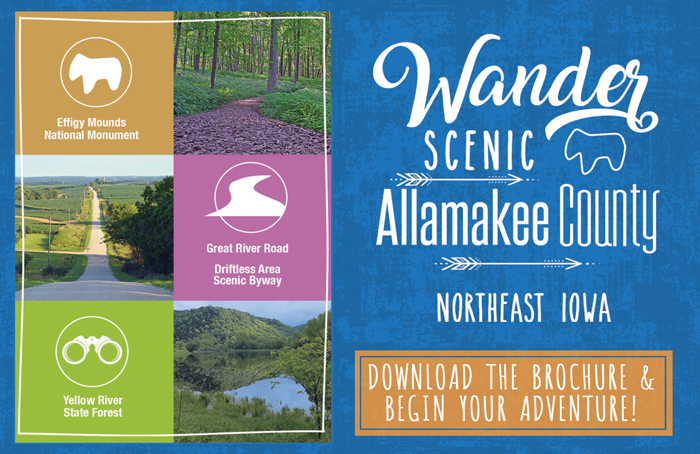 The incredible climate, diverse cultures and scenic beauty makes a move to Allamakee County a smart choice. The cost of living is below the national average, with housing being varied and affordable. We hope to make your relocation a pleasant one. Please feel free to give our office a call at 563-568-2624 or visit any of these pages for more information.